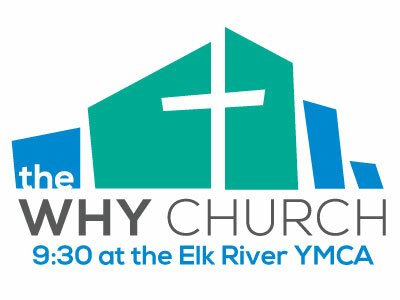 In 2010 God led us to plant the WHY Church in the Elk River YMCA. 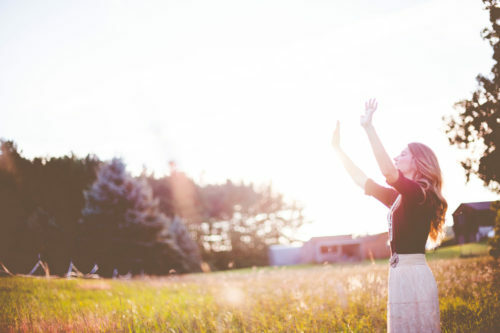 Since then we have experienced God’s grace from year to year as the church has grown and now includes thriving Kids’ Ministry opportunities, local and global outreach ministries, and more. We have Worship & Breakfast on Sunday mornings at 9:30 AM. 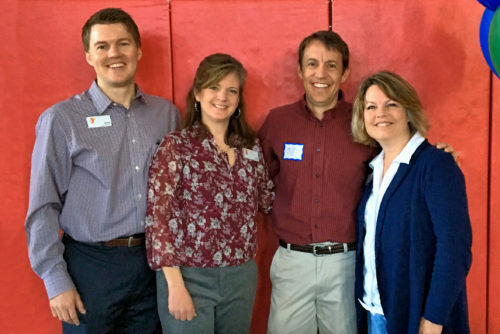 We partner with the YMCA in big and small ways and consider it a privilege to join together in mission in our community. We would love to have you join us on the journey to seek Jesus and share His love! 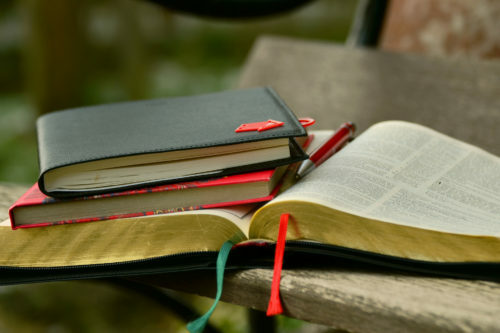 Find out more about our mission to seek Jesus and share His love. Find out more about what we believe and WHY we believe it. 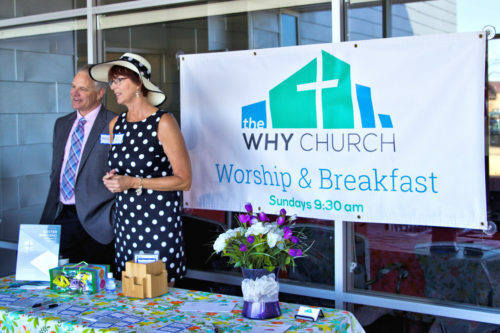 Find out how we chose The WHY Church as our name. 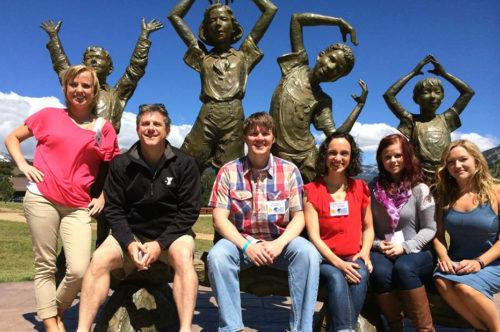 Get info about the WHY Church Pastoral Staff & Leadership. Error: Error validating access token: Session has expired on Saturday, 02-Mar-19 17:19:36 PST. The current time is Friday, 19-Apr-19 15:35:02 PDT.